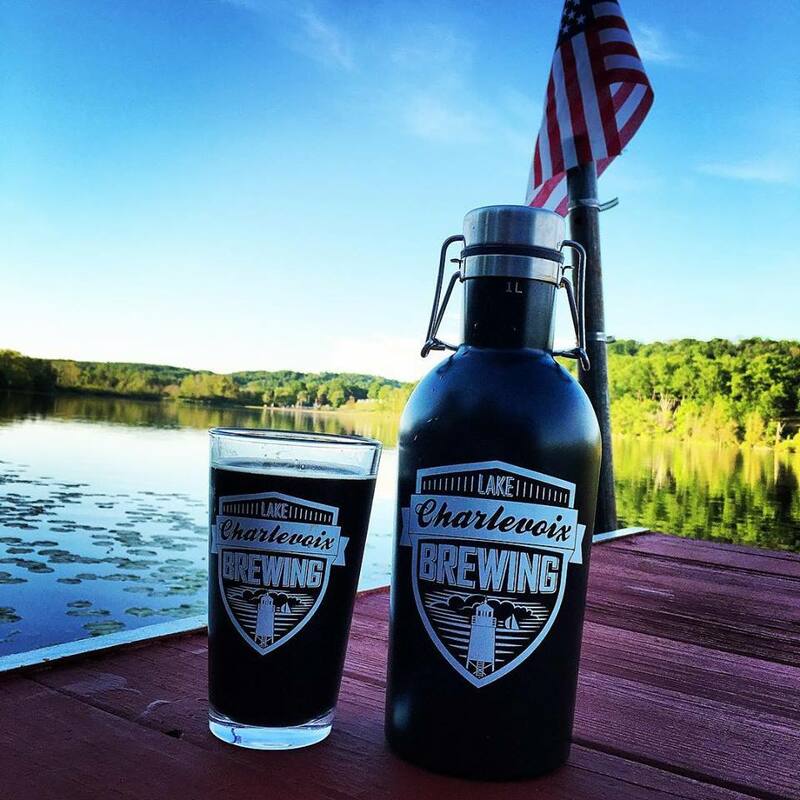 The Lake Charlevoix Brewing Co is a craft brewery and restaurant located on the beautiful shores of Round Lake in downtown Charlevoix, MI. 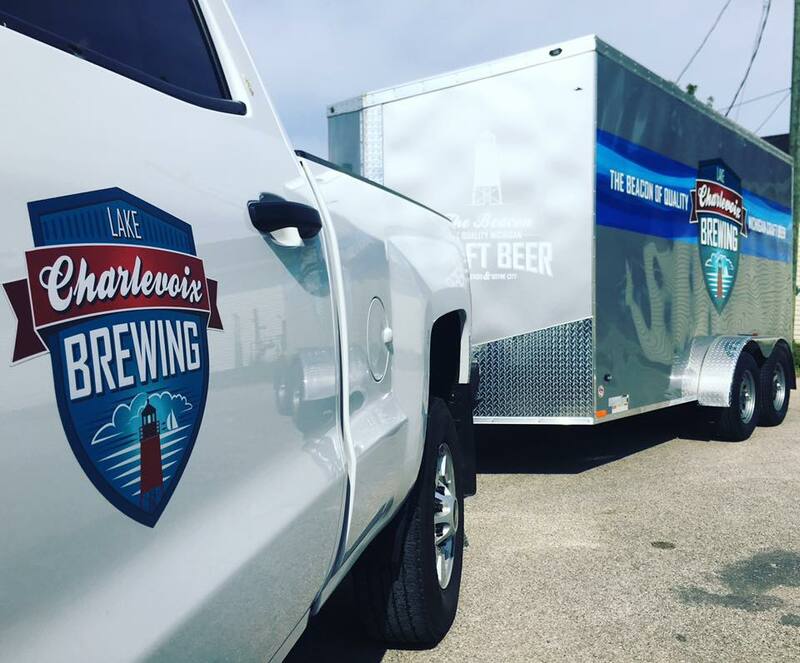 Founded in May of 2015, The Lake Charlevoix Brewing Company is the second venture of the Round Lake Group LLC. The 5 barrel PsychoBrew system provides the Brewery the flexibility to produce their flagship beers, as well as a myriad of seasonal and experimental brews. 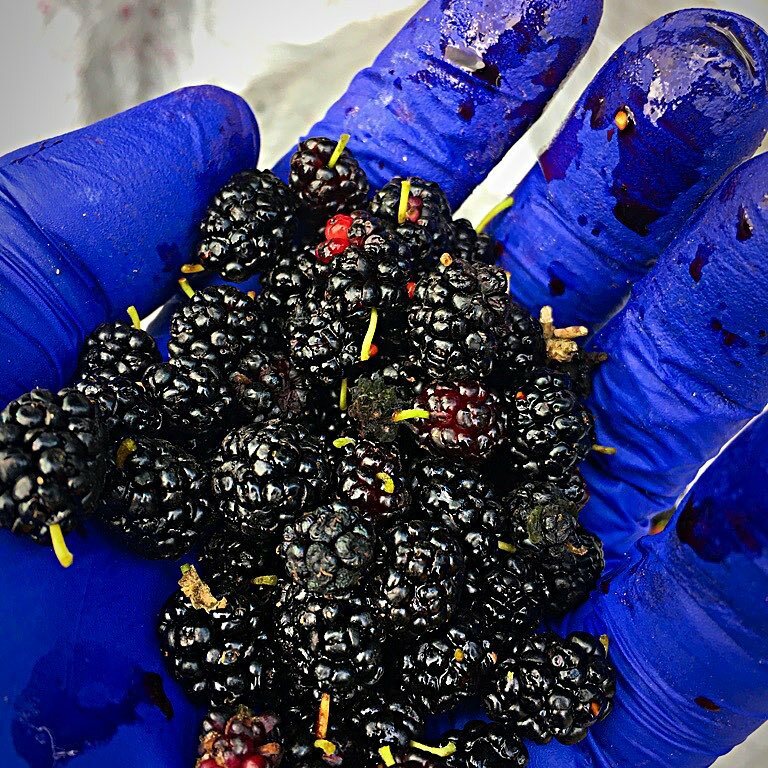 The brewers also believe in supporting Michigan craft breweries and it is not uncommon for the brewery to have collaboration beers with different breweries spanning the entire state. The menu aims to provide guests with a quick, easy, high quality dining experience. For the convenience of our guests, we also offer a fantastic wine and spirits selection. Located Downtown Charlevoix, the Bridge Street Tap Room is your Michigan Craft Beer & American Bistro Menu Style destination. 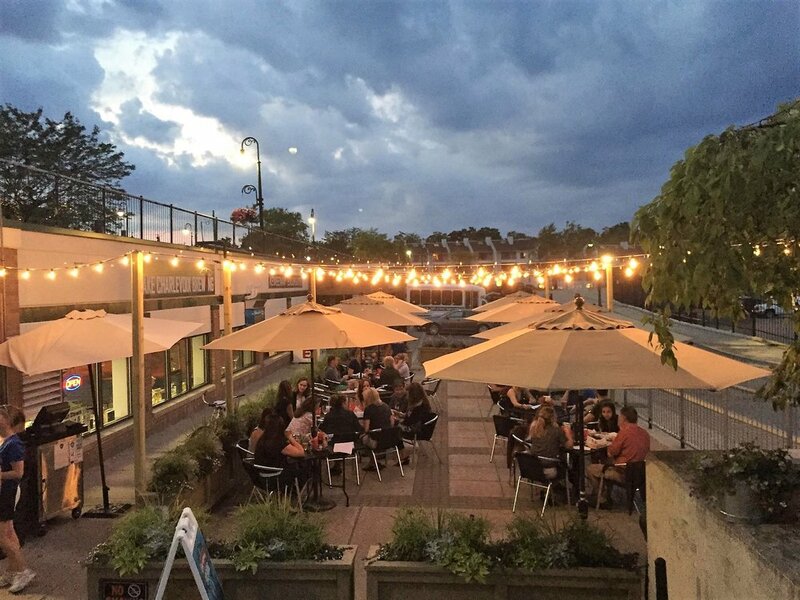 With 32 Taps of Michigan Made Beer, a menu that exceeds expectations, and a dining with a view... It's the ultimate Charlevoix Dining Experience. Click on our logo and visit our website to view our Menu and Beers on Tap! Located Downtown Boyne City, the Boyne City Tap Room is our Two-Story Dining Facility with what's known as, the Pine Lake Lodge, located Upstairs. 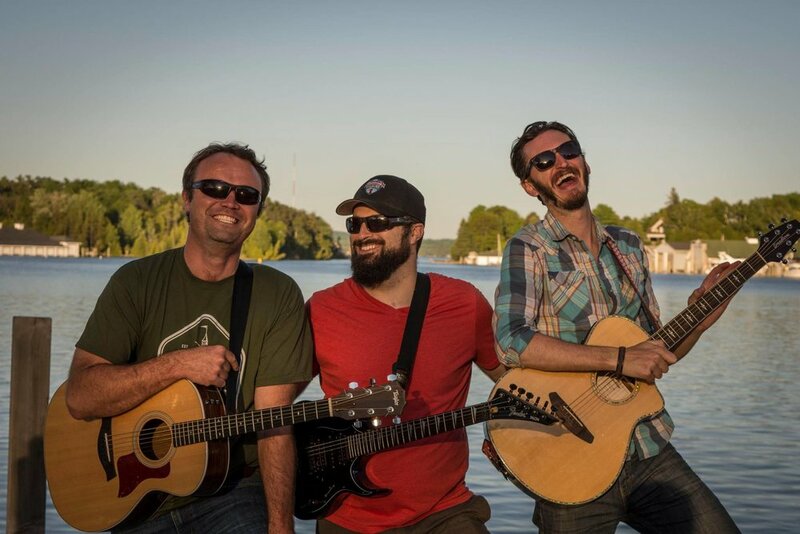 The Pine Lake Lodge is known for it's Incredible Lake Charlevoix Patio Views & Famous Wood-Fired Pizza Oven with HD TV Screens, Live Entertainment and Karaoke Nights! 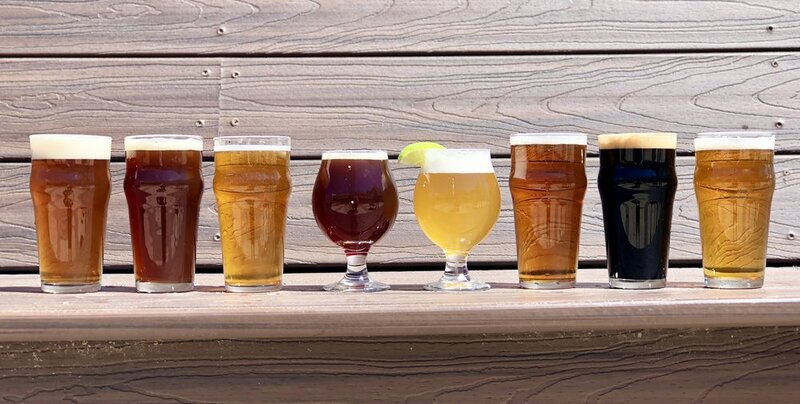 The Boyne City Tap Room has a unique American Bistro Menu that you don't want to miss out on, a street side patio, outdoor games, and 40 taps of American Craft Beer! 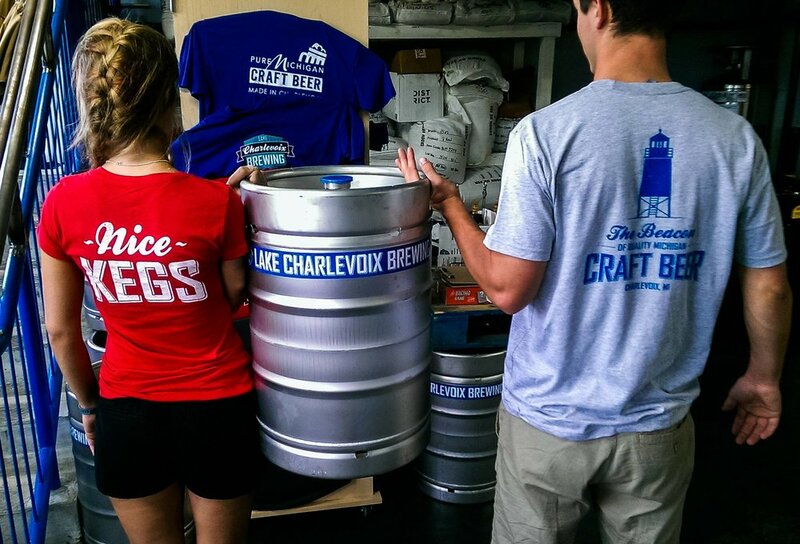 Lake Charlevoix Catering & Events is our catering and event services that bring together all three of our Restaurant Locations including, the Bridge Street Tap Room, Boyne City Tap Room, and the Lake Charlevoix Brewing Company. With each location having unique spaces available to rent for hosting exclusive events, private dinners, rehearsal dinners, parties, wedding receptions, family gatherings, reunions & many more! Spaces available for rent include the Round Lake Room (Downtown Charlevoix), Lake Charlevoix Brewing Company (Downtown Charlevoix), Great Lakes Lounge (Boyne City Tap Room, Boyne City MI), and the Pine Lake Lodge (Upstairs of the Boyne City Tap Room, Downtown Boyne City MI). Each space allows for exclusive food & beverage menu options and an event consultant to customize all offerings that best suite your event & the spaces you’ve chosen. We also expand to outside of our Locations & offer Off-Site Catering. Allow us to bring our delicious food & beverage menu offerings to you! 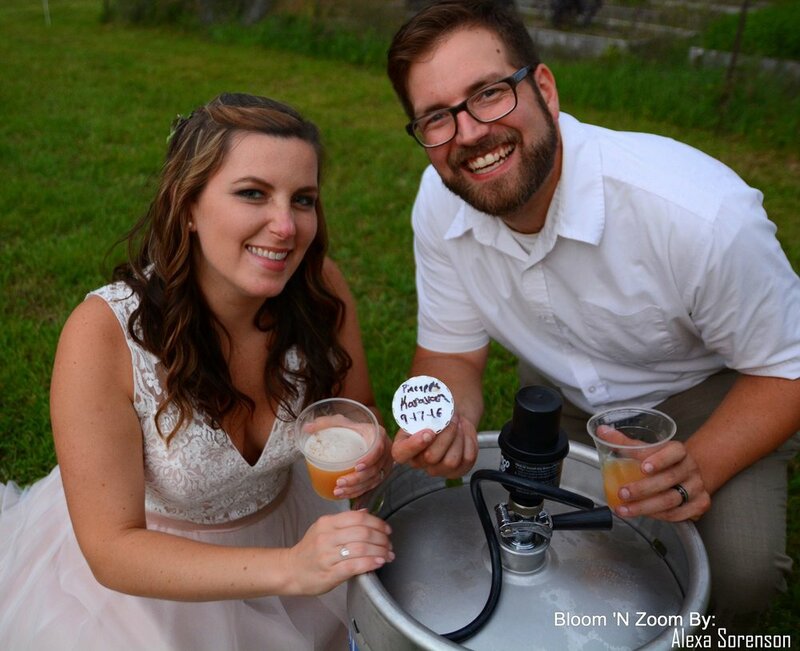 Contact us Today and let’s start planning your Northern Michigan Event Experience.